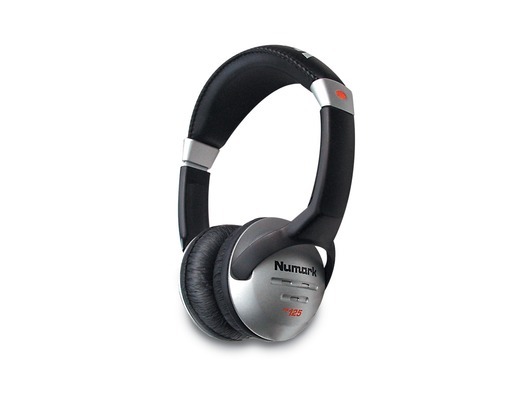 Numark HF125 DJ headphones provide clarity and comfort for the modern DJs and musicians in the world. 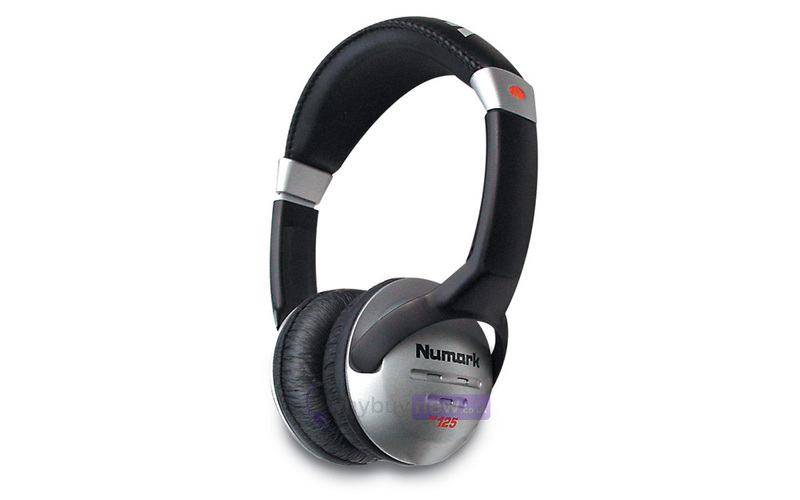 Numark HF 125 headphones offer flexible 7-position adjustable ear cups and large high end 40mm drivers along with a padded headband and ear cups. All of this for an extremely affordable price, meaning whether your a professional or beginner, the Numark HF-125 DJ headphones will be ideal for you and won't cause you to break the bank either! These headphones do not come with the 1/4" to 1/8" Adaptor. They are fitted with 1/4" moulded connector. At this price these may not give amazing clarity but they are gig ready and are great to throw in the laptop bag. They are still head and shoulders above most supermarket headphones in the £20-£50 range. Another bargain from WhyBuyNew! These are amazing for the price,i love them. Comfortable, loud enough for queueing tracks at a gig and cheap enough to be expendable. One thing to watch out for is that they come with the 6.3mm "larger" headphone plug, so if you are using anything that needs the smaller 3.5mm socket you'll need an adapter to take the large plug down to the smaller socket. I recommend these wholeheartedly and for the price it's an absolute no brainer. These are absolute quality for the price, crisp sound n comfy fit. Pleasantly surprised. cheap but good and robust.